I’m a mountain bike newbie, but this is something I’m keen to do more of over the winter. Riding my heavy winter bike and training on the turbo is filling me with dread, summer is leaving and I don’t want it to go! 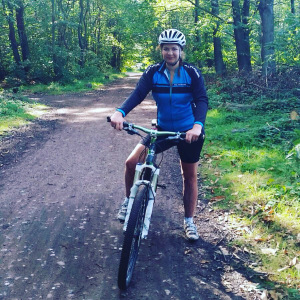 The mountain biking I have done so far I have really enjoyed. Yes I nearly died just looking at some of the more challenging parts at Cannock Chase, but I’m up for improving my skills and confidence to be able to do more and I’m excited about it too. 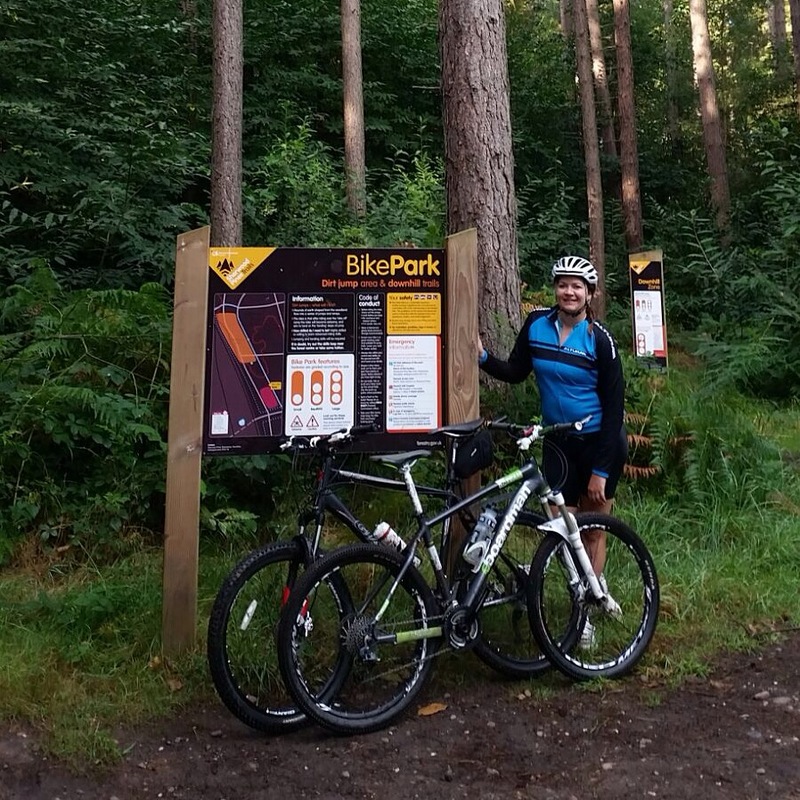 Over the weekend I went to Sherwood Pines in Nottinghamshire to ride the trails there and absolutely loved it. After the Cannock Chase ‘ordeal’ (a dramatic description I know), it was brilliant. I loved it and I felt so much more confident after just twenty minutes. The great thing about the Pines, or any trails really is you can ride at your own pace, and you can do as much or as little as you want. You can take it steadier and not ride the more complicated parts, or embrace them. 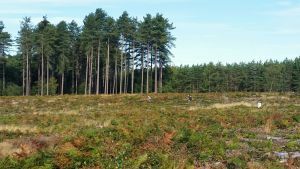 I rode the ‘Kitchener Trail’ which is graded red, and it’s quite evident that the grading’s vary a lot when you compare this to the red route at Cannock Chase which are significantly more challenging. The 9 mile loop is quite flat but has a several climbing sections, and follows a trail through the woodland which flows really nicely round the corners. I would recommend this route to anyone looking for a step forwards with mountain biking who isn’t brave enough (like me!) and doesn’t have the technical ability (like me) to ride some of the harder routes. Its brilliant for developing you’re skills here. I rode the route twice, and felt so much more confident on the second lap. In fact my strava was filled with ‘PBs’, always a good thing to see! 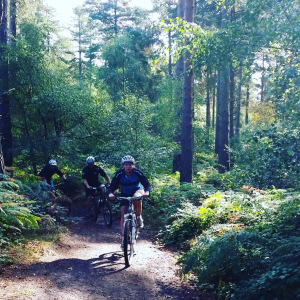 Sherwood Pines also offers the bike park which is a purpose built area which offers technical trail features ranging from beginner to more advanced. You can easily ride round this section several times, which is brilliant for someone like myself building confidence. For those who are more confident you can just ride at a faster pace. Good stuff! Building confidence is key. Mountain biking, for me, is a lot about facing and embracing fear. Half the heart-racing good time is getting past obstacles and still finding myself upright!